Which part of God of War 4 are you most excited about? Polygon sources say it's real. We've contacted Sony for comment on the apparent leak and will update with any response. 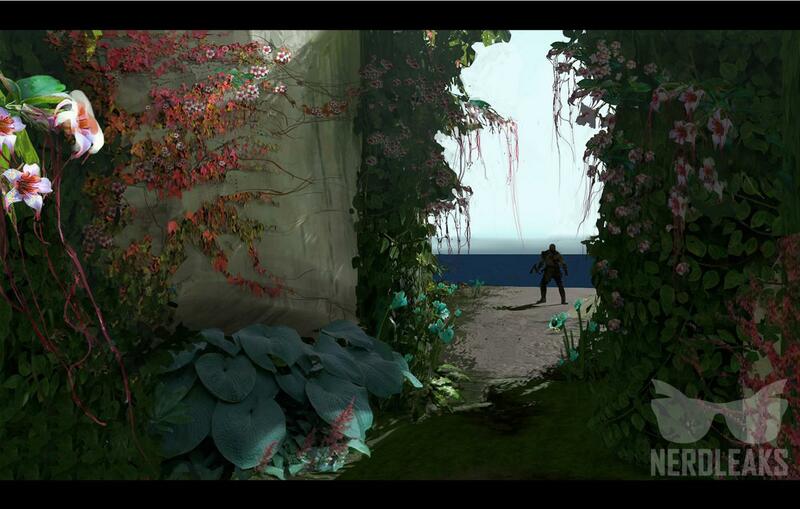 However, sources have indicated to Polygon that the artwork is legitimate. We remind you we also expect a cinematic trailer with &#8220;Gorgon & Hydra&#8221;, according to our previous leak. Unless this is a really early design this looks fake. Ewwww. Its literally Kratos with a beard. gtfo. Look through all the concept images. A lot of effort for a fake. 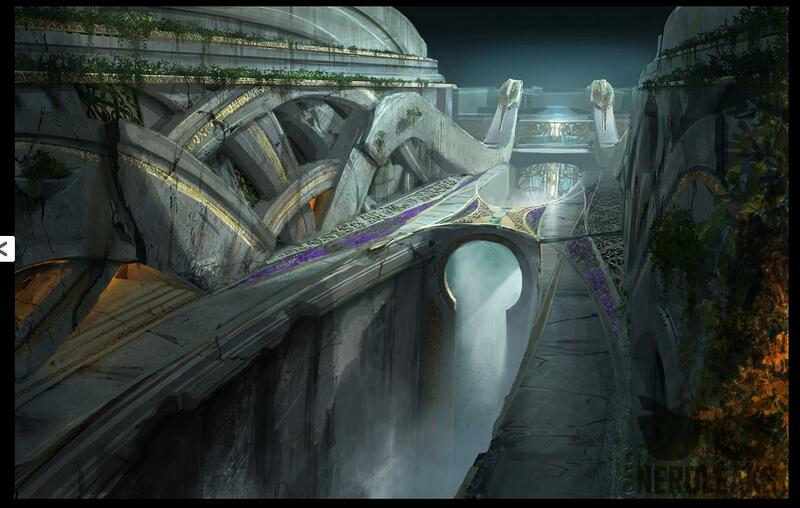 Last time we saw this much concept art leak, it turned out to be Horizon from Guerrilla. The environmental art looks fantastic. Are they axing Athena's blades? There's no way that's real. Either a very early design or fan-made. I don't buy it. Who is nerd leaks anyway? Is it actually Kratos is another setting or is it a new character named Kratos? Please no Kratos this time. 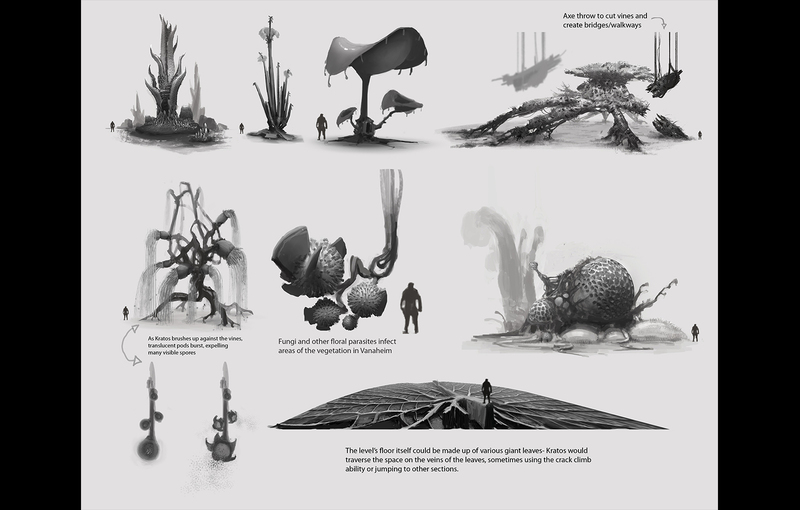 There's 28 concept art images. The model looks super early but this is a lot of work if it's fake. What's he gonna do, prune that pretty foliage with his tiny axe? I'm kind of iffy on whether or not I even want Kratos back. But Kratos with a beard and magically putting him in a new setting? Yeah, that's dumb. I love the whole viking theme for a game like this but it shouldn't be with Kratos. OP is wrong. 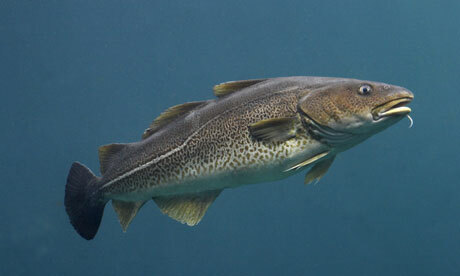 This is the real Cod of War 4 leak. Ugly looking beard. If it's real, glad to see Kratos is back. Just change that awful beard design back to the original or get rid of it. Probably not Greek Kratos, but a new character that just so happens to have the name Kratos. Considering the Omega tattoo on his body, it's gotta be the same one. Different language etc. Beard makes everything new again. Kratos with a beard is hilarious. That surely must have come out of focus testing. damn, was hoping for Egyptian over Norse. 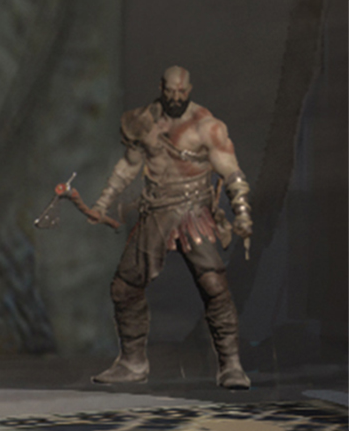 Said in other thread but the Kratos model reminds me of like a bootleg mod for a Souls game create a character, especially with the pose and weapon. We did it, fam! We are finally off the boat! No more lighthearted fun-loving Kratos. So is Kratos going to be the true black swordsman? Thinking it may be new character named Kratos or perhaps some sort of loose warrior "reincarnation" thing if SSM wanted to go that route. Based on that concept art pic though the dude looks like Graham McTavish. We really need to know what happened to Kratos after the end of GOW3..
lol bearded Kratos. Is that what is new? I'm on board. God of War is still a fantastic franchise. Hope they can do some stuff to freshen it up a bit, but otherwise I'm more than happy to play another one. ah ! I got that ! Kratos? Sigh... I hope he's significantly changed since God of War. I can't take Angry Dickhead Kratos anymore. 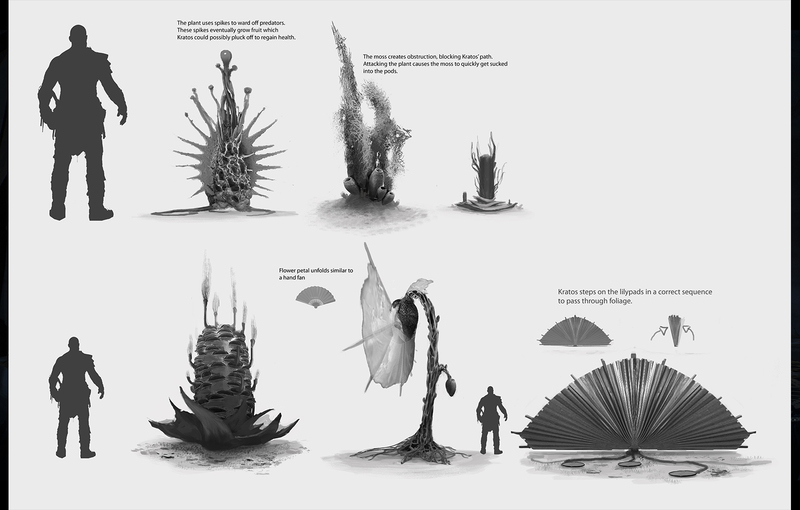 Early concept art. Not definitive. Don't jump to conclusions. Yep that's Kratos (with a different beard). And he also looks more friendly.